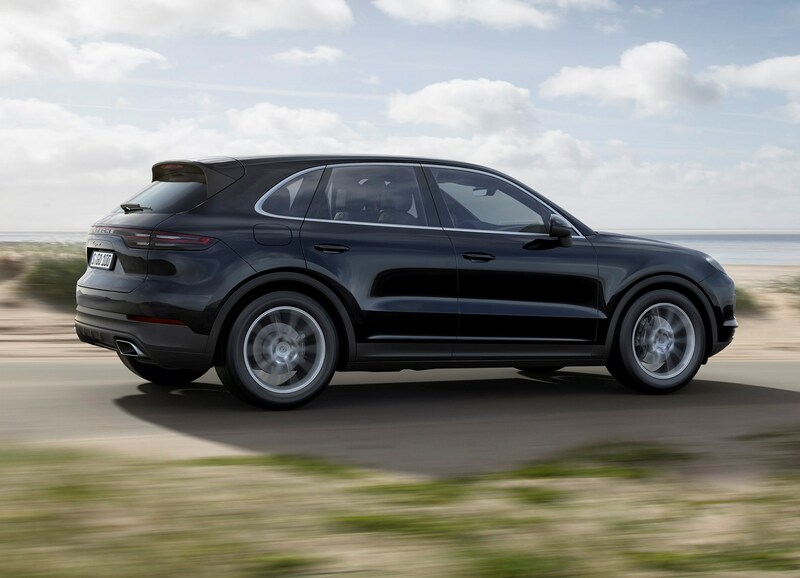 Currently, there are four power options for the Cayenne – three petrols and a petrol plug-in hybrid. There’s no diesel as yet, but we’d be very surprised if one didn’t join the line-up at some point. 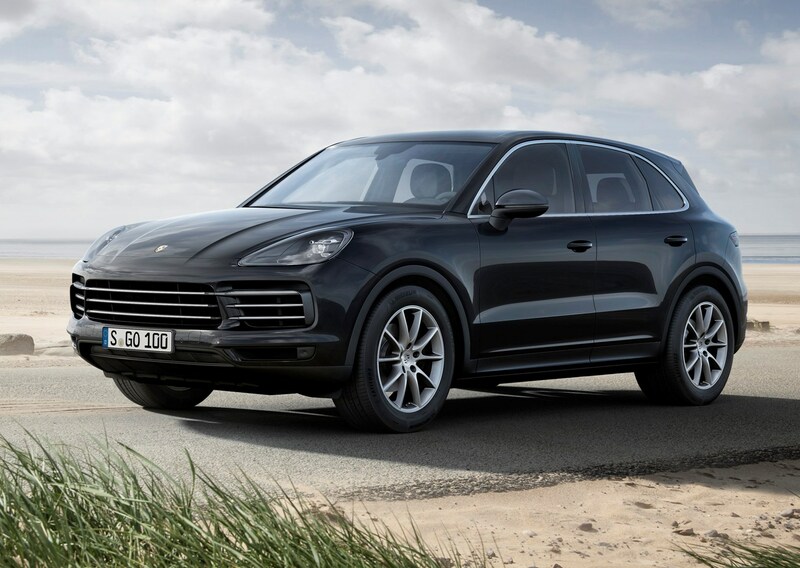 Your Cayenne engine choice is small for now and each of the three powerplants effectively doubles as a trim level. 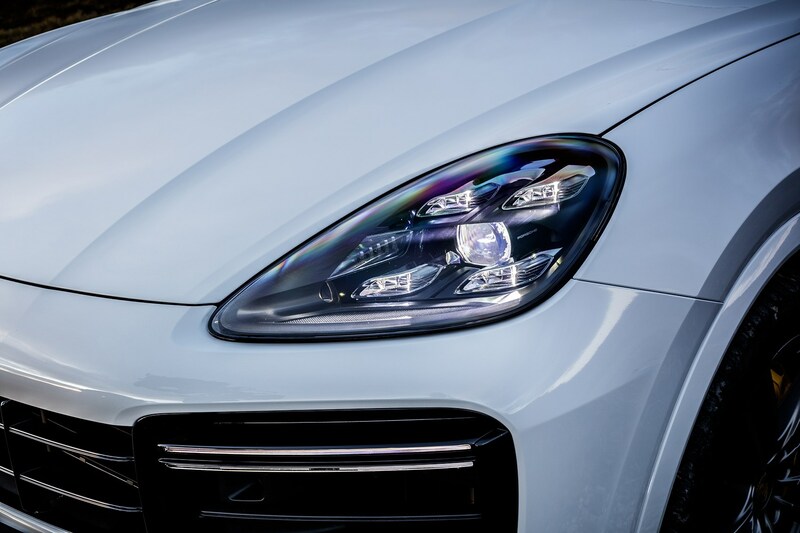 The standard Cayenne uses a 3.0-litre turbocharged V6, producing 340hp and 450Nm of torque. That’s good for a 0-62mph time of 5.9 seconds and onto a top speed of 152mph. If you’re not after the searing speed of the far more powerful Turbo-badged Cayenne, this is where our money would go. It’s perfectly capable for everyday driving – so much so that it has us questioning the relevance of the S model, too. Being super-picky, it isn’t as loud as the other two engines, but its breadth of performance is such that it will fulfil daily duties without breaking a sweat. You will only notice the lack of performance when driving flat-out, but realistically how many Cayennes see that sort of action? 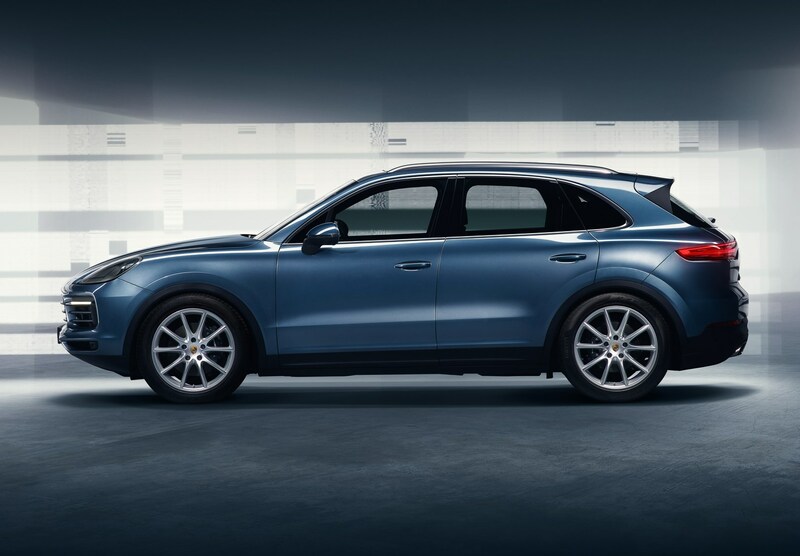 This model sits in the middle-ground the entry-level Cayenne (if any model in the range can really be considered as such…) and the ballistic Turbo. It employs a slightly smaller 2.9-litre V6, but features two turbochargers to boost power. 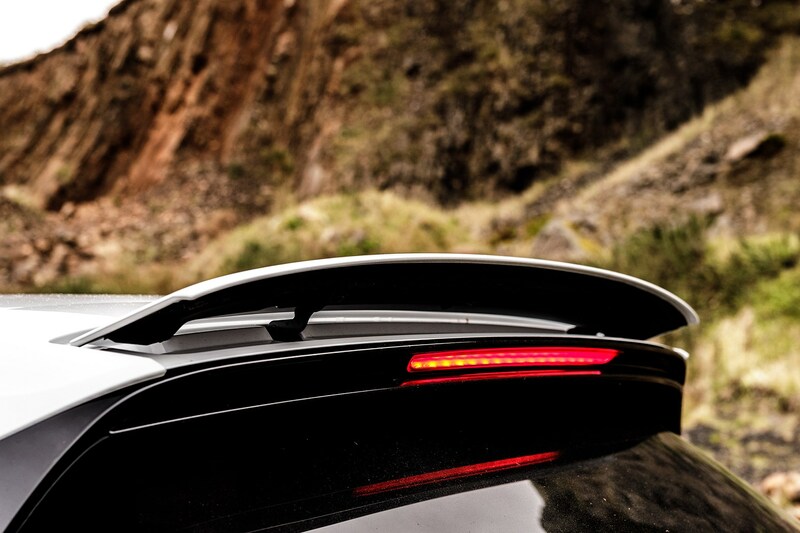 The S benefits from 440hp and 550Nm of torque, and accelerates to 62mph in 4.9 seconds and on to 165mph. While a 100hp increase looks a lot on paper, the S doesn’t feel demonstrably quicker than the standard car until you’re really pressing on. Its sound is slightly noisier, but it’s also a little odd. Porsche seems to have engineered in some low-speed V8-type burble that doesn’t sound real, yet at the top end this motor sounds strained – it’s trying too hard. Previous Cayenne S models haven’t suffered in quite the same way. Also part of the Cayenne line-up is a plug-in hybrid. 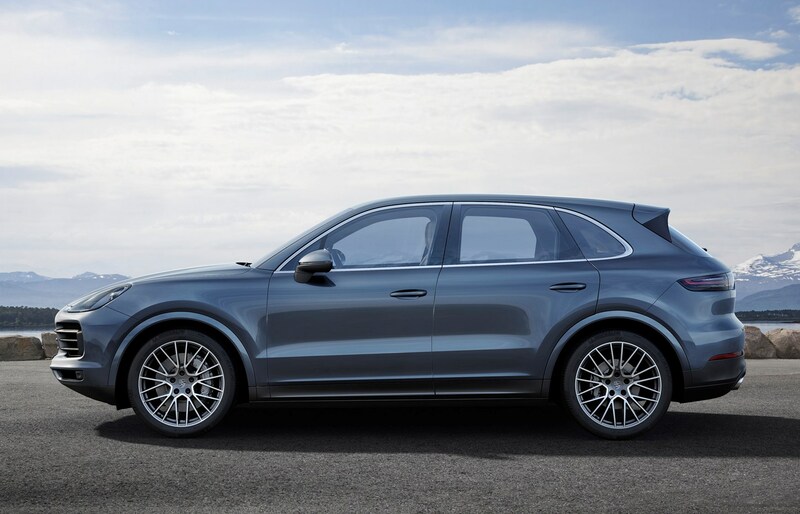 It uses the 3.0-litre V6 turbo from the standard Cayenne, with the addition of an electric motor for a combined system power output of 462hp and 700Nm of torque. 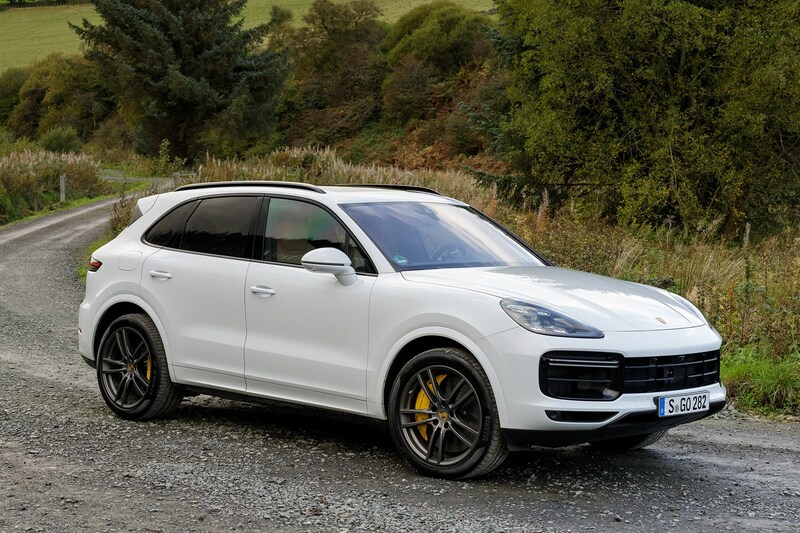 This particular Cayenne is capable of surging from 0-62mph in 5.0 seconds and onto a top speed of 157mph, making it the second fastest in the line-up after the Turbo. Not bad for the eco-friendly version. It’s properly satisfying to make use of too, and quite good fun. Being able to waft around town in silence (for up to 27 miles) is very refined and civilised, but the punchy petrol engine quickly wakes up when required thanks to the slick drivetrain that flicks between drive modes – E-Power, Hybrid Auto, Sport and Sport Plus – seamlessly. Most of the time you’ll spend driving it in Hybrid Auto where the car decides which is best for the situation. It prioritises driving on electric power alone, with the engine kicking in when you get a bit more enthusiastic with the accelerator pedal. Sport and Sport Plus are best left for when you’re planning on having a bit more fun and don’t have any passengers to throw around. 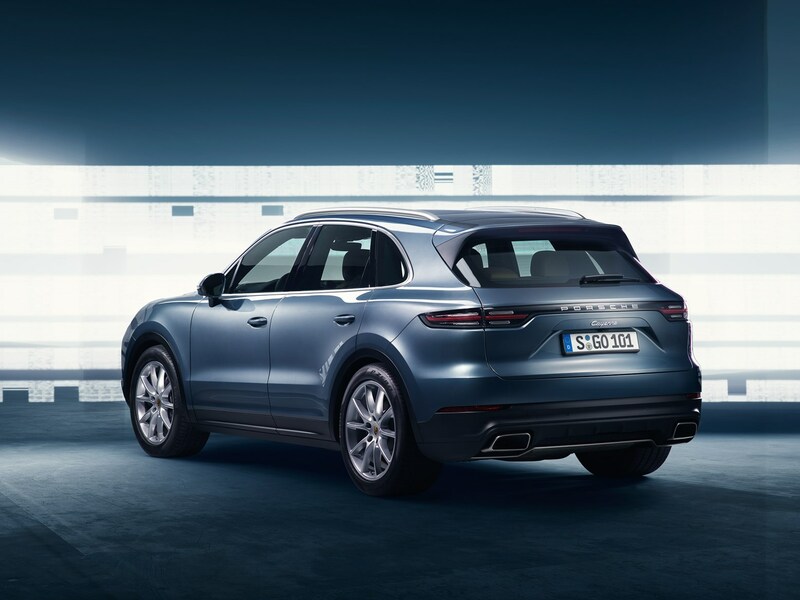 In these modes, the Cayenne is almost unnecessarily fast for an eco-version, with very strong performance indeed thanks to the huge torque figure, responsive gearbox and powerful, eager engine. No matter the mode, though, the performance from the E-Hybrid is impressive, with almost-instant torque available thanks to the electric motor, making it feel much more eager and responsive than you’d expect a large SUV to be. 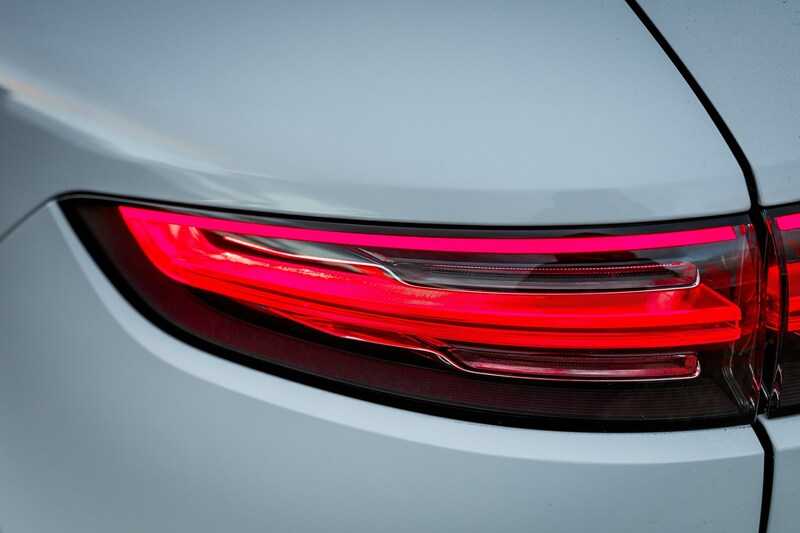 Meatiest is the Turbo (although all three engines are turbocharged) offering the same 4.0-litre twin-turbo V8 also seen in the Panamera, and develops 550hp and a considerable 770Nm of torque. 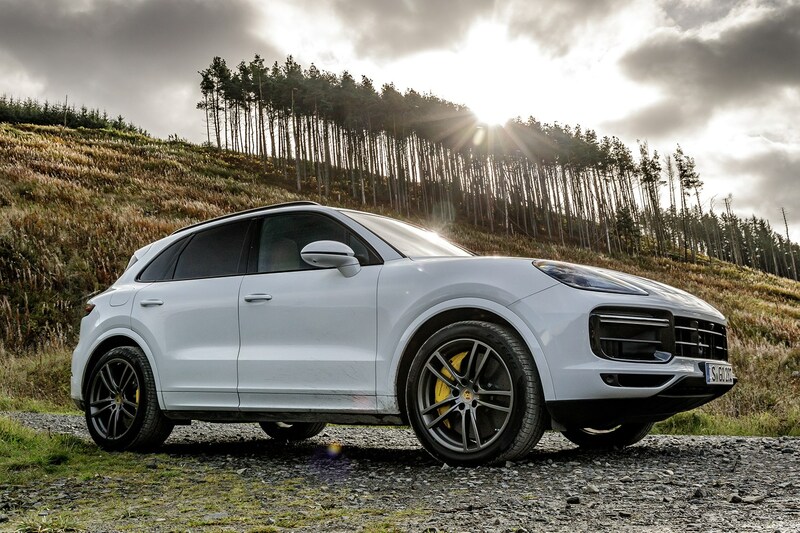 This is the fastest accelerating Cayenne you can currently buy, as it completes the 0-62mph in 3.9 seconds and on its way to reaching a top speed of 178mph. The muscular burble of the turbocharged V8 translates into huge performance when out for a spirited drive and feels very flexible. There’s loads of power available here, making for incredibly simple overtaking manoeuvres and lots of capability for towing, too. 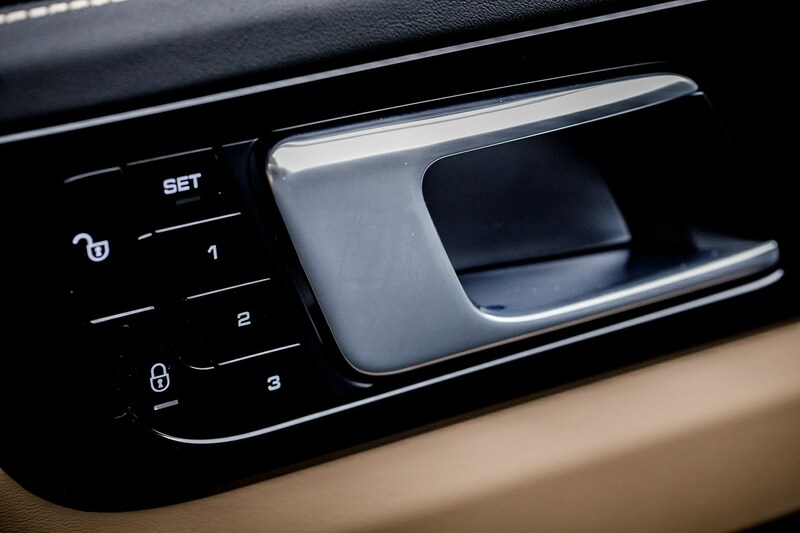 Each Cayenne gets an eight-speed automatic gearbox called Tiptronic S. This features a shorter first gear (for better acceleration) and longer eighth ratio for lower-rpm cruising capability, which keeps fuel economy reasonable for a car of this size and power. It changes cogs incredibly smoothly when in default Normal setting, but as you dial the drive modes up through Sport to Sport Plus the changes get far quicker and more abrupt. 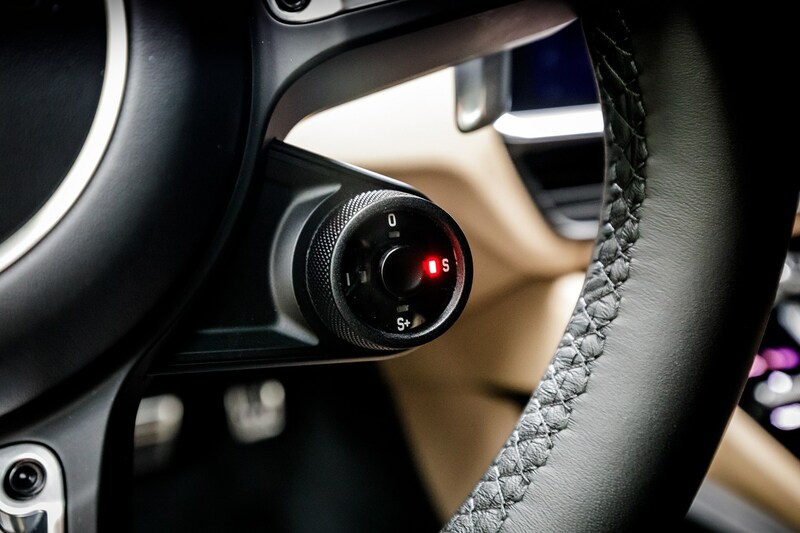 You’re able to control the ‘box using the steering wheel-mounted paddle-shifters, and this is possible without the frustrating lack of response some other cars exhibit. Porsche Cayenne SUV: how much can it tow? 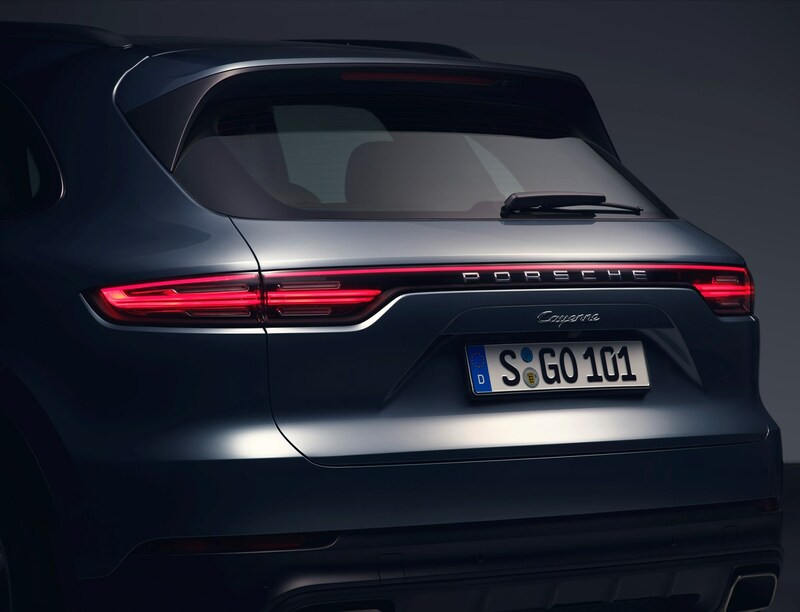 Every version of the Cayenne has an unbraked towing capacity of 750kg, with the facility to haul up to 3.5 tonnes if the trailer has its own braking, including the E-Hybrid. 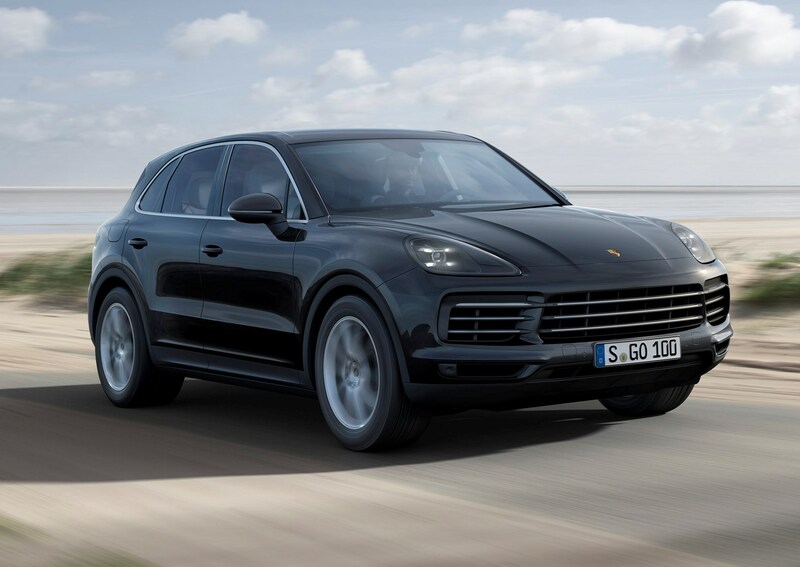 Porsche’s Cayenne is hard to beat if you’re an enthusiastic driver – even BMW’s X5 pales in comparison with the Porsche. 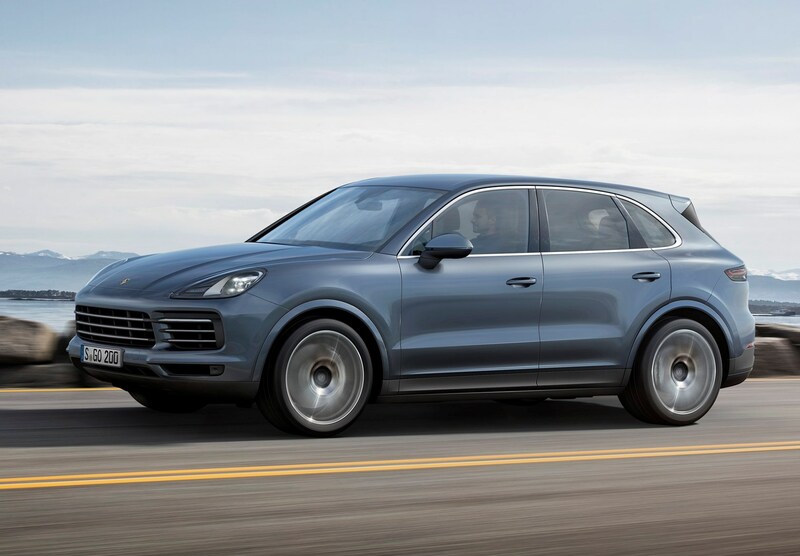 It uses a lot of the same oily bits as the Audi Q7 and Bentley Bentayga, but Porsche says that it has specifically redeveloped some of them for its own requirement to make sure that it drives differently to its Volkswagen Group stablemate. The steering is fantastically weighted and is precise, while regardless of whether you choose the regular springs or optional air suspension, it stays planted and flat even when you’re negotiating corners at high speed. 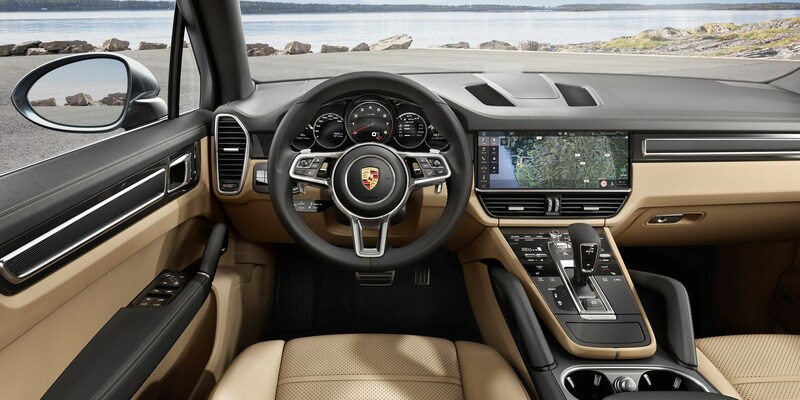 Everything feels tight and assured, and if you push the Cayenne hard, there’s enough information coming through the steering wheel to give you confidence and a feeling of proper stability. It feels like something this big shouldn’t handle as well as it does, but Porsche’s expertise is clear to see. 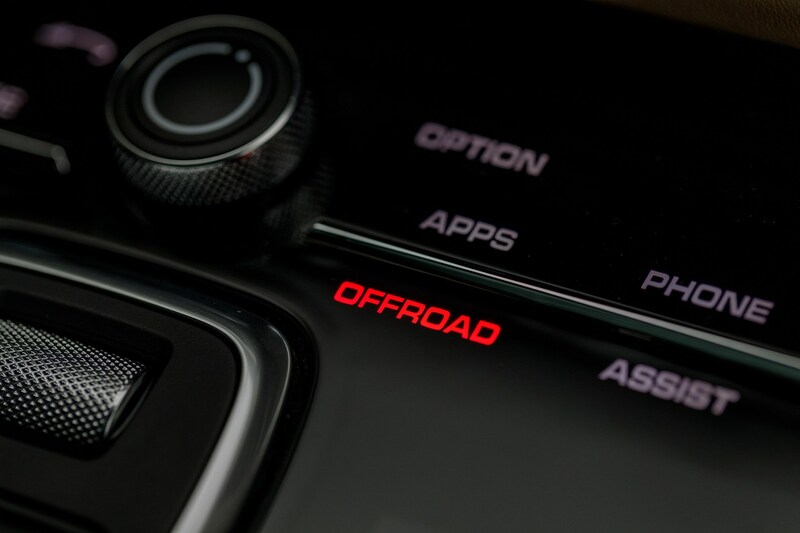 Along with having four different on-road drive modes, there are three off-road settings for when the going gets rough – Gravel, Mud and Rock – with the suspension, stability control, throttle response and gearbox all adjusting according to the conditions. We’ve only had a chance to sample Gravel so far on a dry off-road trail, but we’re sure Porsche’s 911 could have traversed the same route without much hassle. 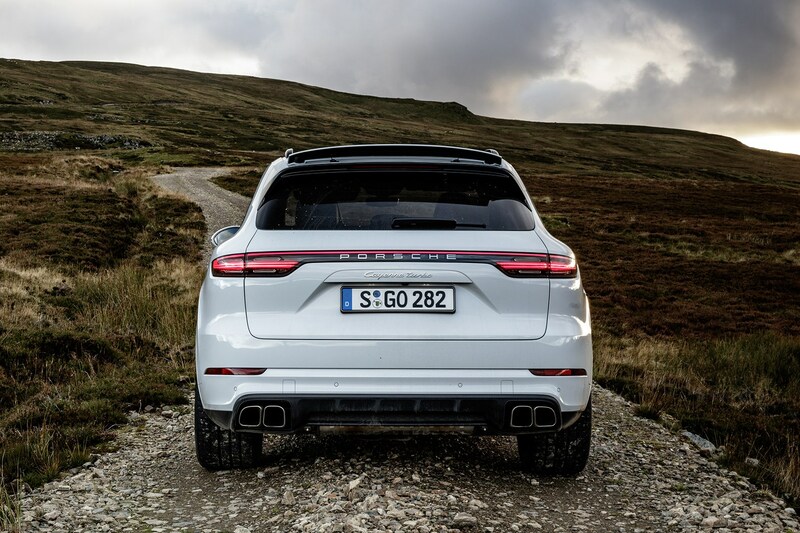 All it confirmed was that the tall driving position affords excellent visibility and the Cayenne had enough grip and traction to get the job done. 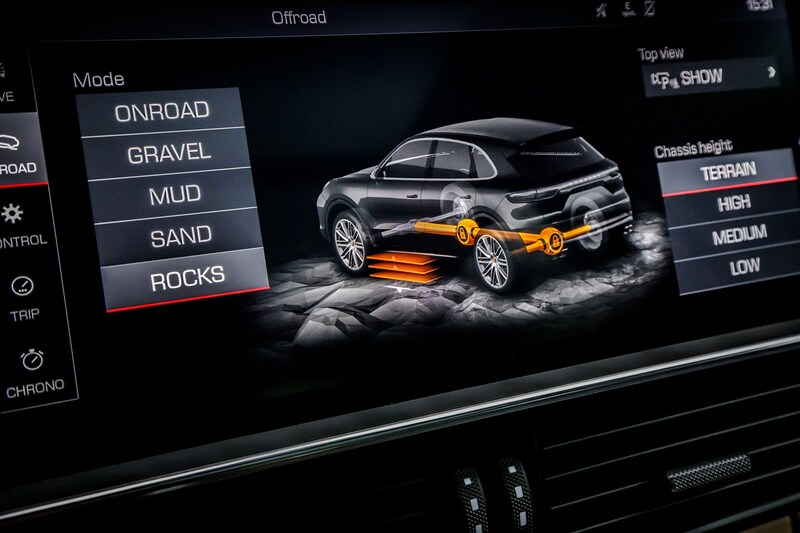 We’re convinced the four-wheel drive and suite of related systems on offer would fare well on far trickier terrain. Sport and Sport Plus increasingly make the gearchanges more ferocious, harden-up the suspension and slacken-off the traction control. 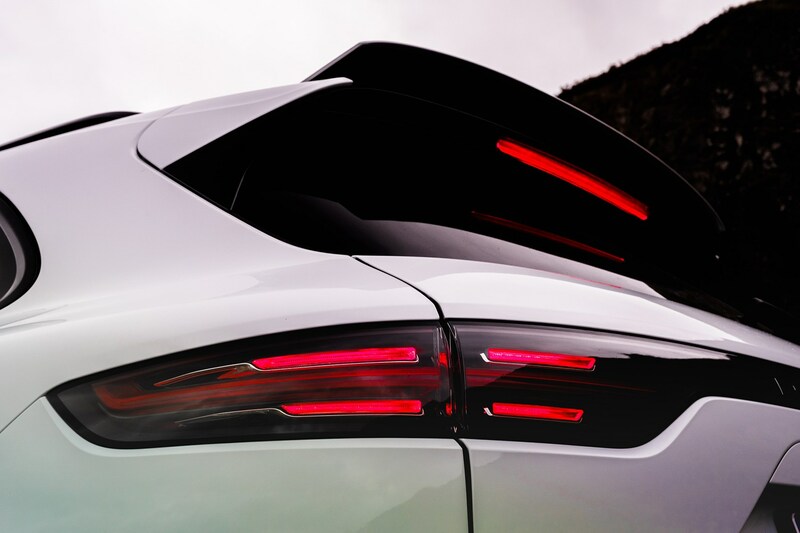 With the Turbo in particular, switching between these two modes activates the adaptive rear wing, which acts as an air brake in hard braking manoeuvres. 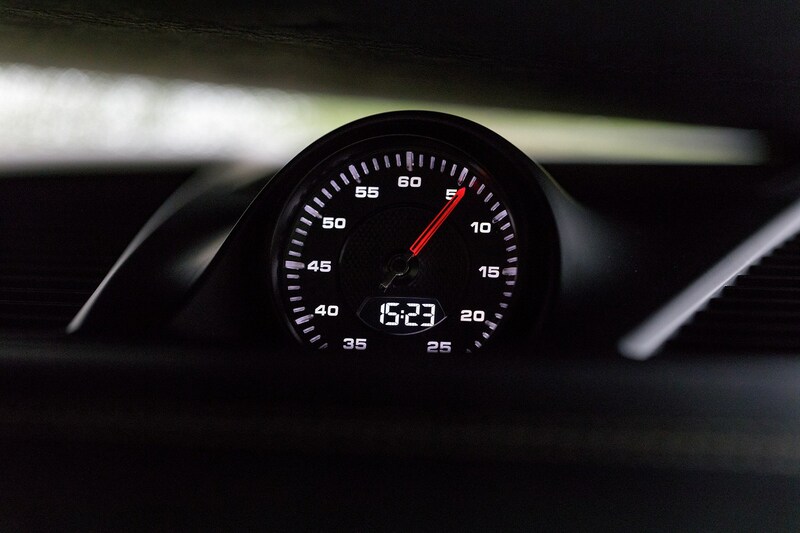 On cars equipped with the Sport Chrono Pack you’re able to switch between Normal, Sport and Sport Plus using a neat rotary control on the steering wheel. The E-Hybrid comes with the Sport Chrono Pack as standard, with E-Power and Hybrid Auto modes to flick between, as well as Sport and Sport Plus. 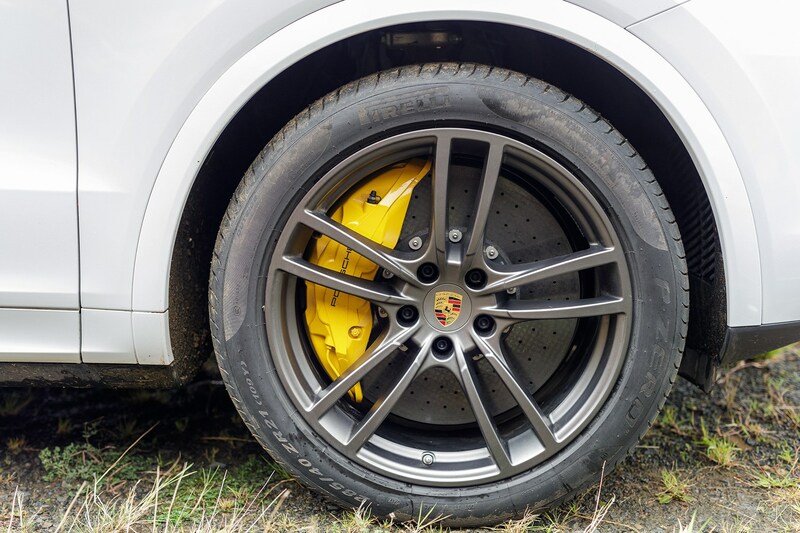 Porsche Cayenne: how good are the brakes? 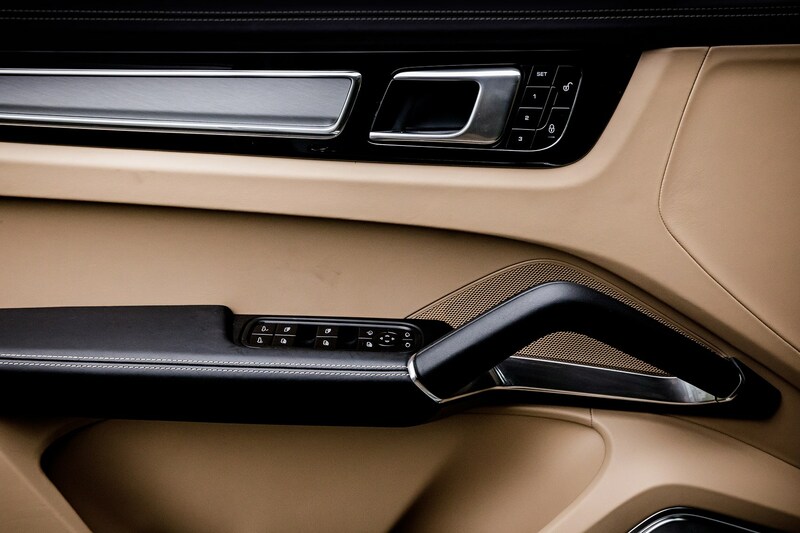 It doesn’t matter which brakes you choose, the Cayenne stops well with all available braking systems. You’ve got a choice of standard, carbon-ceramic or even some tungsten-carbide-coated discs that come with their own special pads. Each version has its own character, but you won’t be disappointed with any of them. We found the carbon-ceramics could tend towards feeling a little sharp at low speeds on occasion, but it’s nothing too serious. Whether you need that sort of braking performance for public-road driving is another question entirely, though. 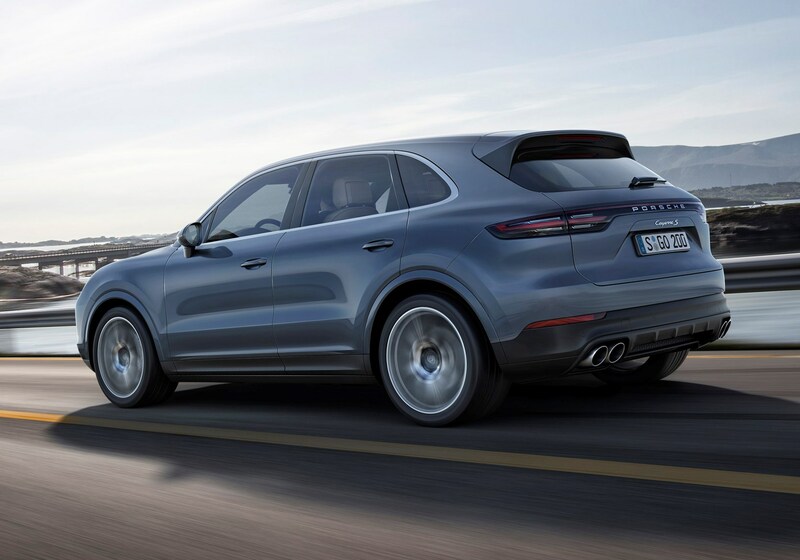 The Cayenne is available with what Porsche calls rear-axle steering, which allows the back wheels to steer slightly. 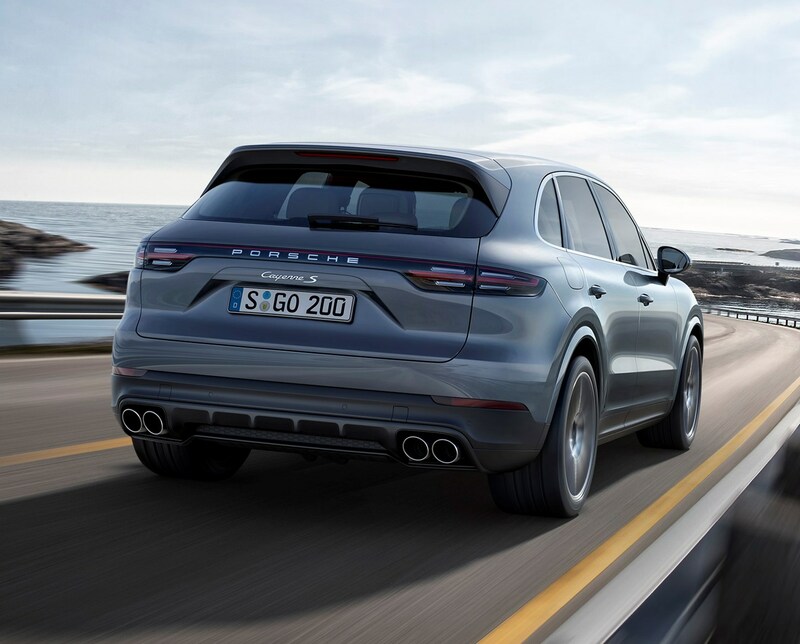 This has two effects: at speeds below 50mph it makes the Cayenne more agile, able to turn in a smaller area because the rear wheels turn the opposite way to the fronts. At speeds above 50mph both sets of wheels steer in the same direction, which increases high-speed stability when cornering. 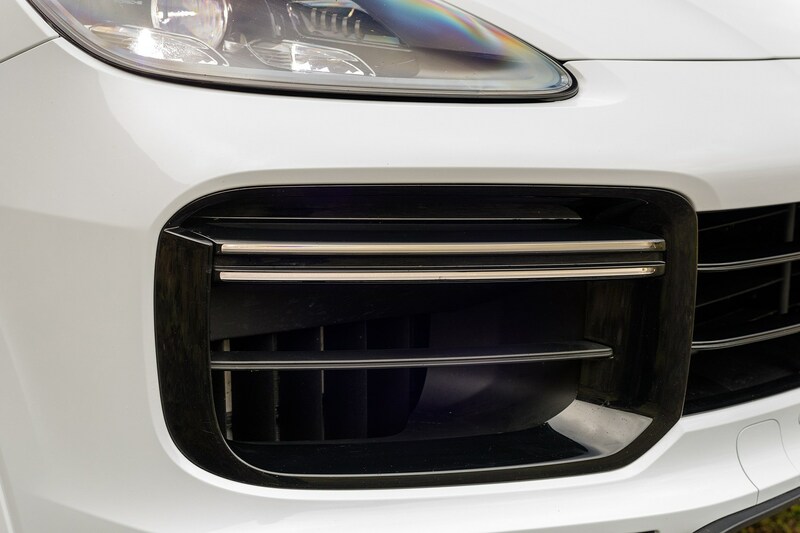 When coupled with the incredibly powerful (and also optional) active anti-roll system, which prevents the car leaning too much in corners, we found the resulting drive a little odd – especially once we’d driven a Cayenne without it. 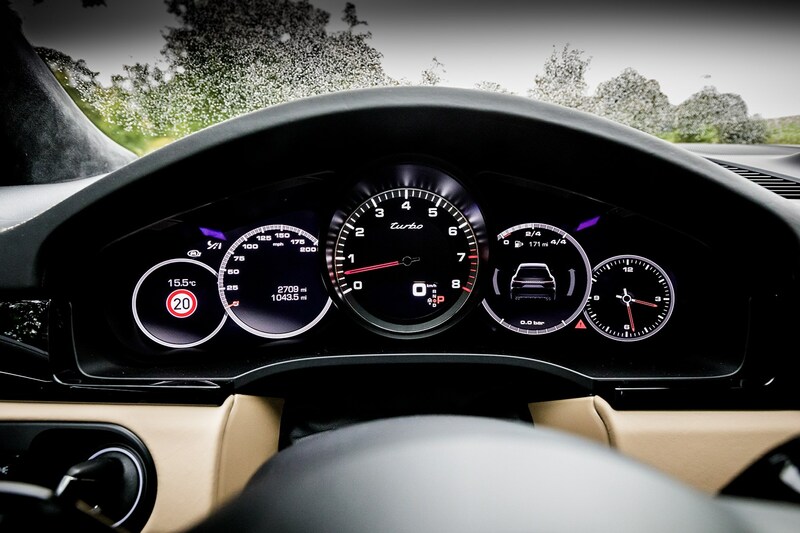 The car’s body movement feels unnatural and counterintuitive, so while the driver may get used to the sensation over an extended period of time, passengers are likely to have a less enjoyable experience. It certainly disconcerted us when we weren’t behind the wheel. In reality, all you need is a Cayenne (preferably on air suspension) without any of the other cleverness. Sure, it leans a bit – this is a large, two-tonne car – but in doing so it also telegraphs far more about what’s happening underneath you and is more confidence-inspiring. 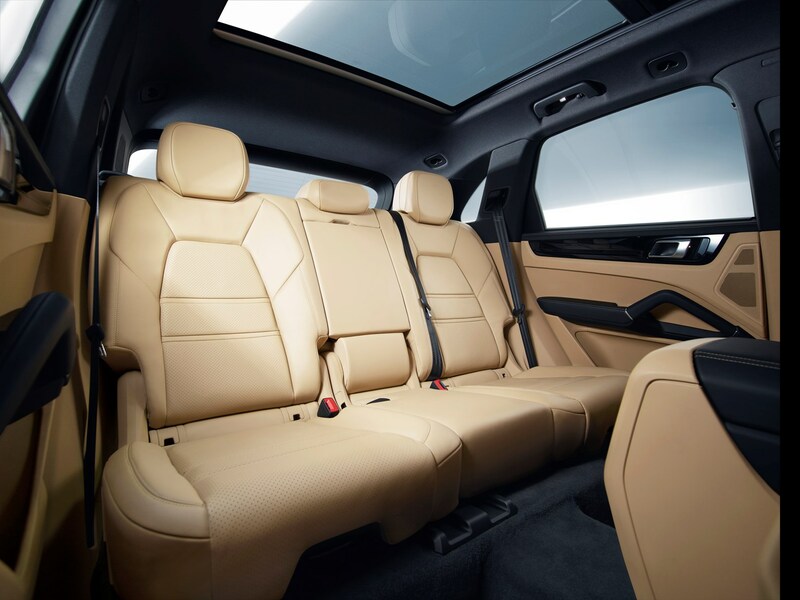 Get behind the wheel of the Porsche Cayenne and you’ll experience an interior very similar to that of the Panamera – albeit far further from the road. 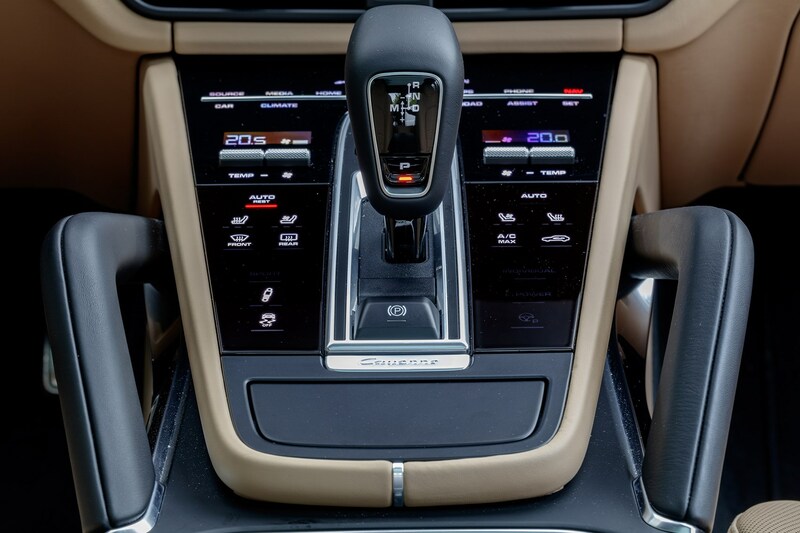 There’s a large wheel that’s in use elsewhere in the Porsche range and a centre console that seems devoid of physical buttons for most of the controls. Instead, you press down on the surface, which responds with a satisfying click to select a function. It takes a while to learn where it all is (there are many virtual buttons), but once mastered it’s a slick and attractive set-up. The chunky gear selector feels great in your hand, and is a great place to rest your wrist when using the frankly enormous touchscreen. 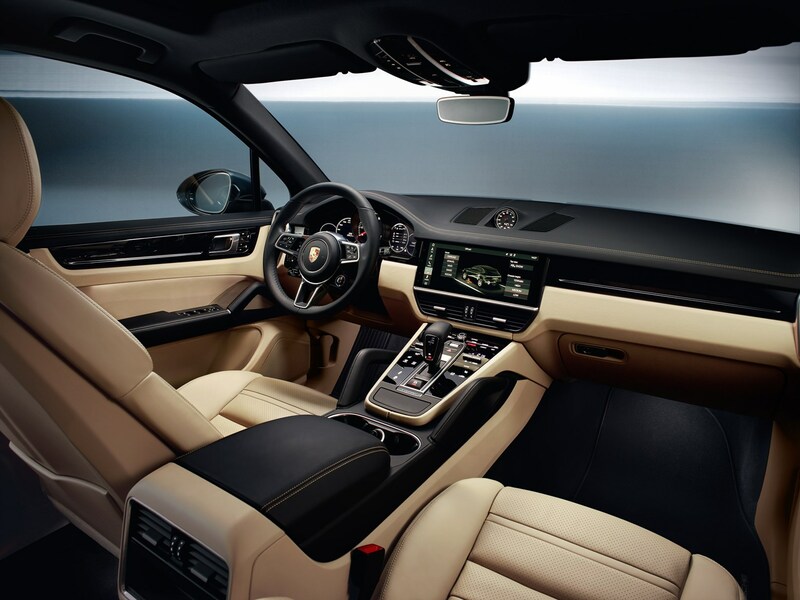 The 12.3-inch display is standard on all Cayenne versions and features super-crisp graphics with a highly responsive screen. Pinch-and-swipe capability similar to tablets is used to control the navigation mapping featuring real-time traffic information, while a suite of apps and functions are there to extend its functionality. 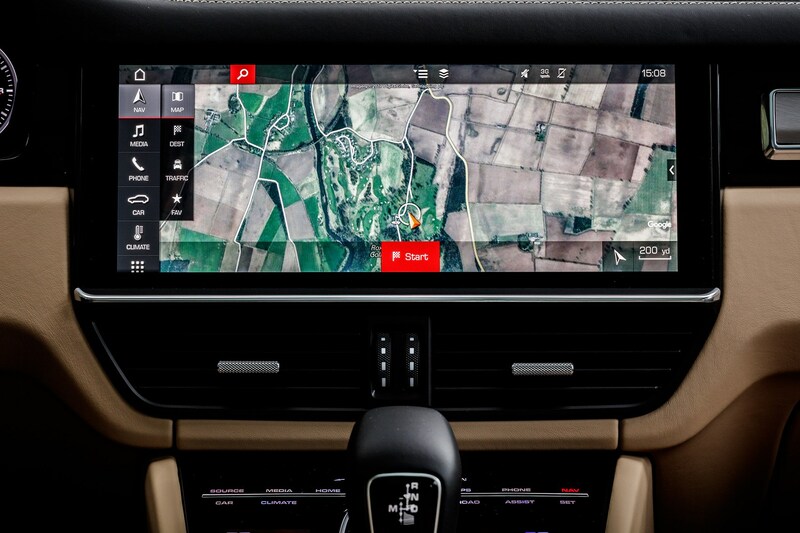 If you download the Porsche Connect app you’re able to send sat-nav routes direct to your car, see how much fuel you have left and pre-heat the Cayenne for cold morning starts. It’ll also connect directly to devices such as Nest so you can control your home’s heating or stream data from cameras or security alarms. 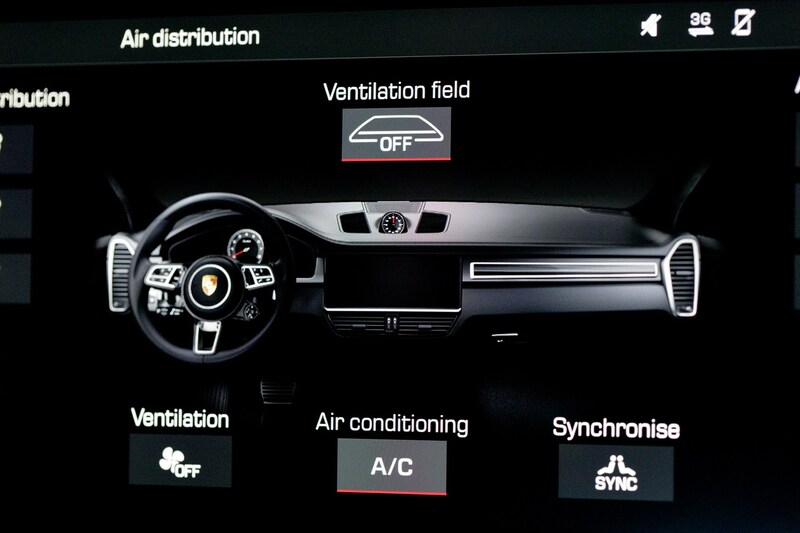 Voice control is available too, and has been improved for this generation of Cayenne. You have to remember that the Porsche Cayenne is designed to be a performance machine. That’s easy to remember when you’re not driving it at higher speeds, as the ride can still feel firm even in the Cayenne’s mildest mode. Thankfully the seats are beautifully made and wonderfully cossetting. The electric settings allow you to find a decent driving position within seconds and you don't have to spend an age trying to adjust the steering wheel either. 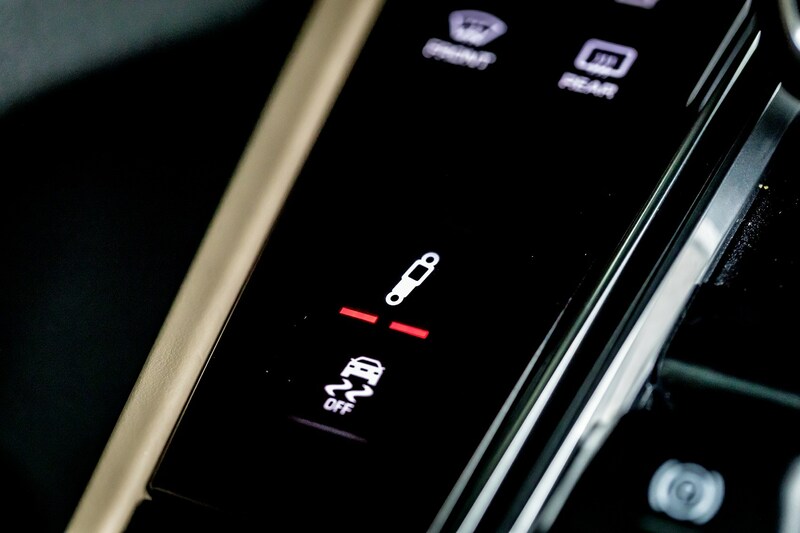 If you go for the optional Dynamic Chassis Control, you can choose from Normal, Sport or Sport Plus which adapts the firmness of the suspension. 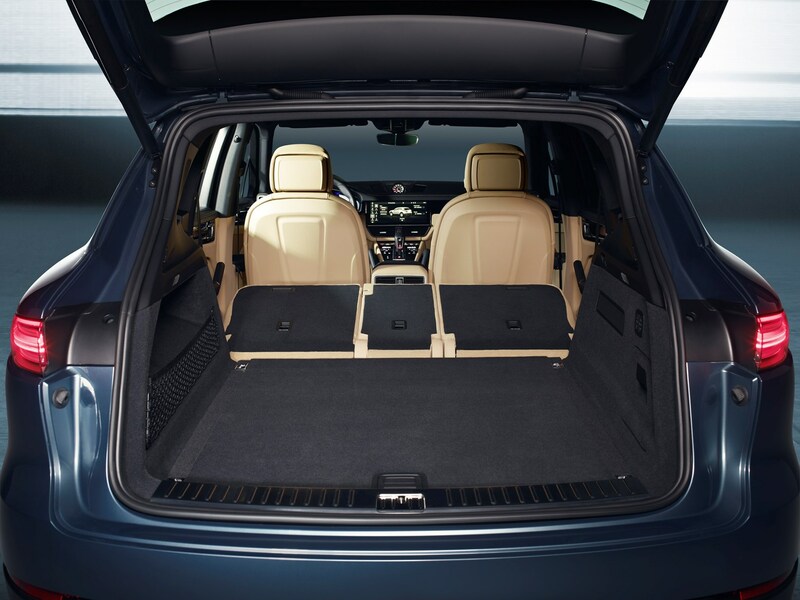 We’d strongly suggest you tick the box for air suspension on the Cayenne. 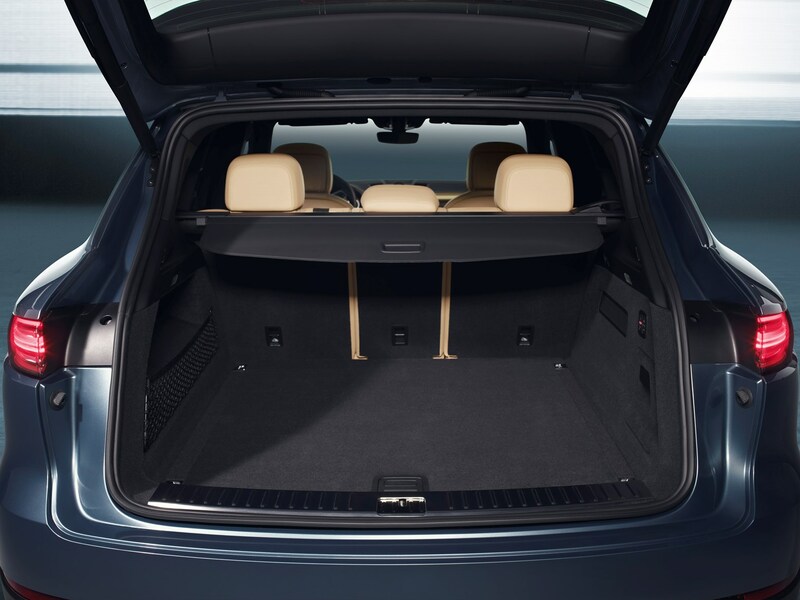 It’s an innovative new system that uses three chambers to store its air, which allows it a greater gulf between Comfort and Sport settings. It’s still quite firm in Comfort, indicating it’s a sportier proposition, even with this system fitted. That’s what we’ve come to expect from Porsche. 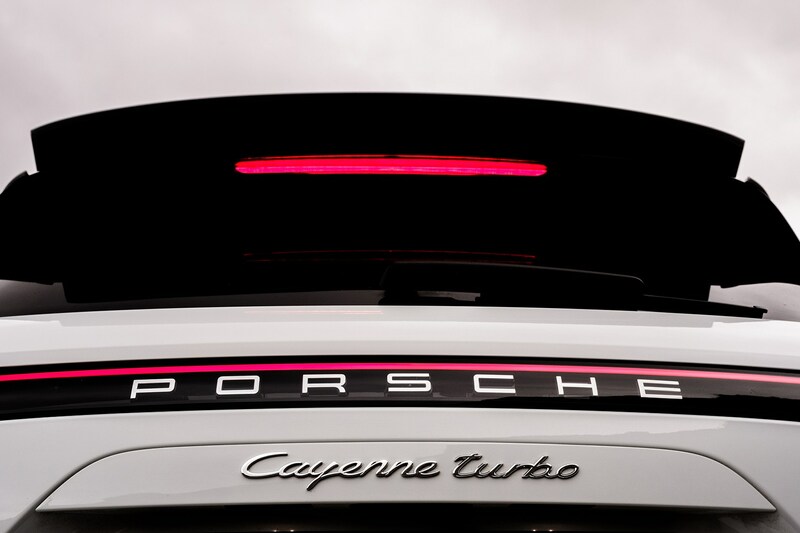 The Turbo in particular, with its large alloy wheels, suffers from significant tyre roar when at motorway speeds. That’s mainly thanks to the low profile tyres and can become irritating on long stints, as you’ll have to elevate your voice to talk to your fellow passengers or almost deafen yourself by cranking up your music. Thankfully with the Turbo, that’s your only real source of noise – wind noise from air passing over the door mirrors is minimal and the burbling V8 settles down to a near silent hum at motorway speeds. 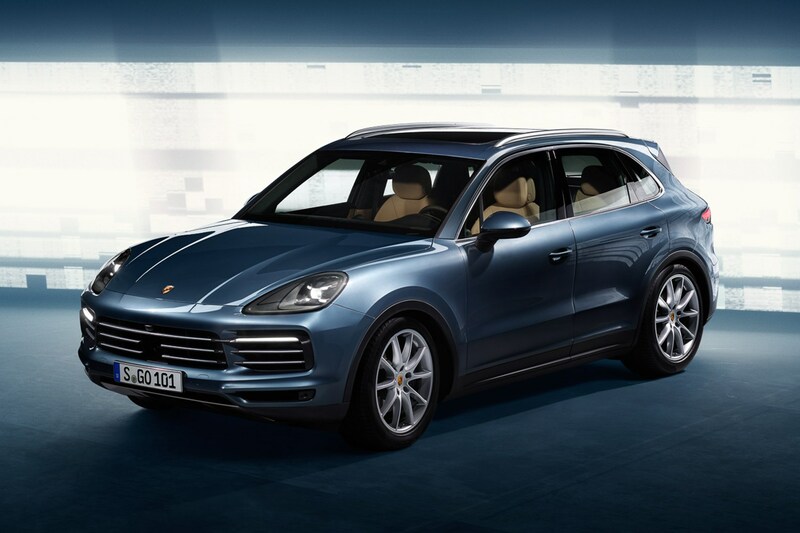 A lack of engine noise when cruising around on battery power alone means the E-Hybrid is easily one of the most refined models in the Cayenne range. There’s still a bit of road noise to contend with as this big Porsche comes with giant wheels across the range, but any wind or road noise making its way into the cabin isn’t enough to ruin the experience. Far from it. Around town, it’s an especially pleasant and relaxing car to drive.